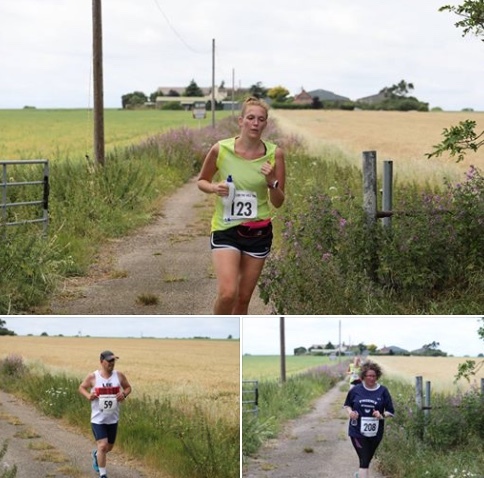 THURROCK Harrier’s athletes competed in the Eastern Championship held in Cambridge on Saturday 24th June. Fantastic performances brought home 4 Gold, 8 Silver and 4 Bronze medals and a host of pbs. IN a tightly fought SAL match at Croydon on Saturday, the Harriers seniors again had to settle for 4th and last place. The scores: Croydon 198, Serpentine 193, Ipswich 178 and Thurrock 168. These statistics tell the whole story. 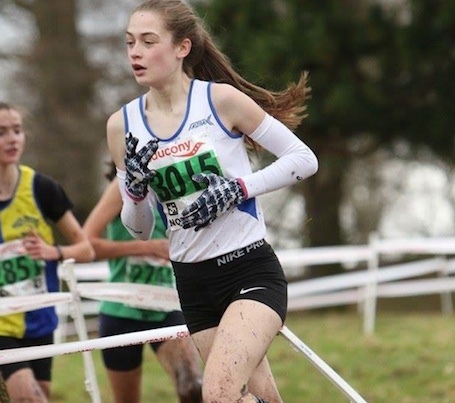 THE second meeting of the Eastern Youth Athletes’ League (EYAL) saw Thurrock Harriers travel to Cambridge on Sunday (4th) to compete against Nene Valley, West Sussex, Cambridge & Coleridge, Woodford Green, Team Norfolk, and Waveney Valley. 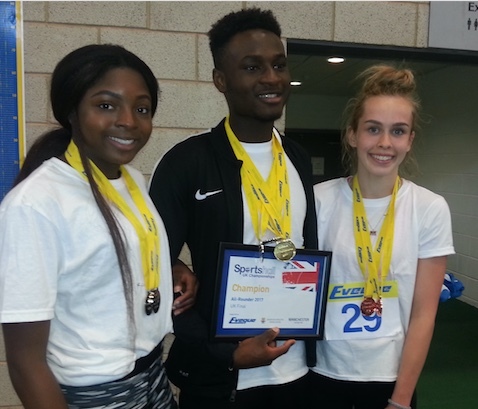 A fantastic start to the Eastern Youth Athletes’ League (EYAL) for Thurrock Harriers. 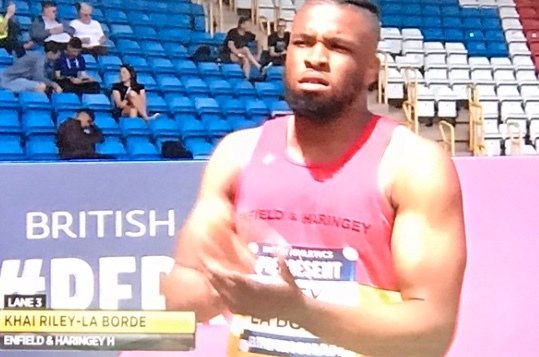 THURROCK Harrier’s young athletes were well represented in the Essex County Combined Events Championship held on Bank Holiday Monday at their stadium. 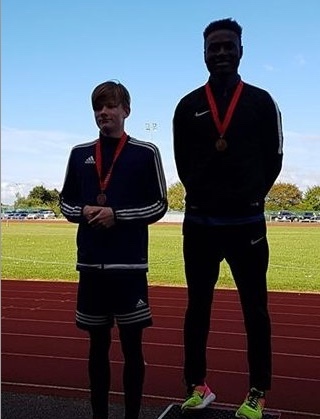 Achieving success on the podium athletes won two gold, two silver and two bronze medals against opposition from all over the county. 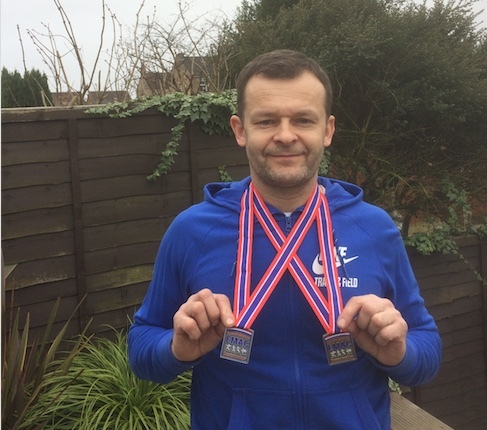 BEST performance at the London Marathon didn’t come from the 26.2 milers but from under 15 Hayley Instance. 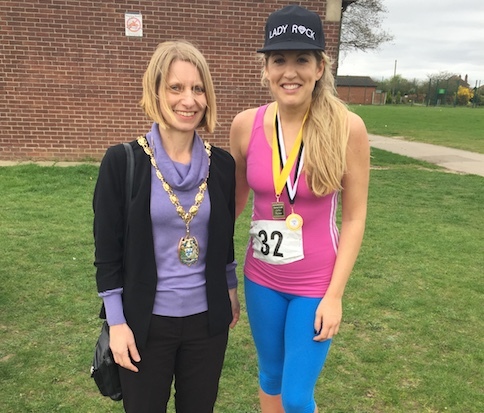 Representing the Eastern Counties in the 5k race she recorded 17m 44s, an outstanding time for an athlete of this age. This is the crowning moment of a long and very successful winter. 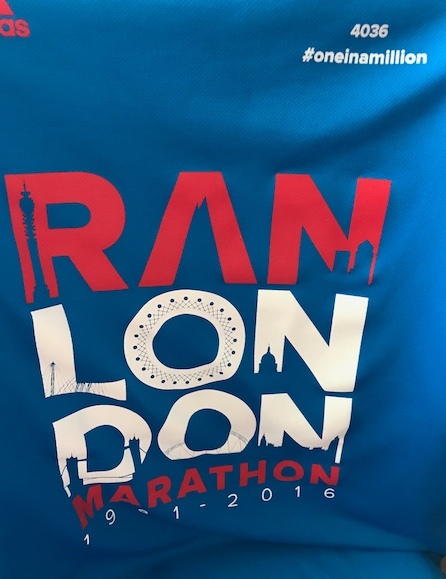 Are you running the 2017 London Marathon? 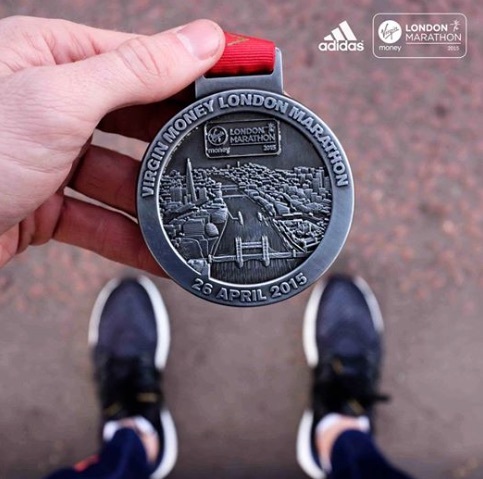 c2c is providing extra, longer trains and free travel for runners to celebrate the 2017 London Marathon. 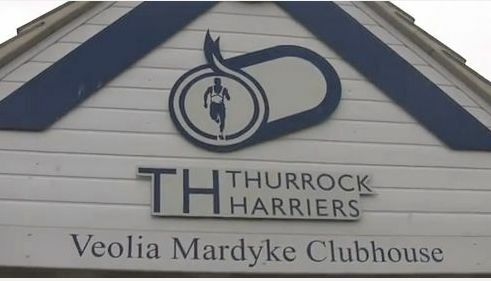 THURROCK Harriers’ female athletes competed in the Alpha Beta Trophy which was held at Lee Valley on Sunday 9th April. With individual season and personal bests achieved the U15G team came third in the U15G competition and the Senior Women team came sixth. 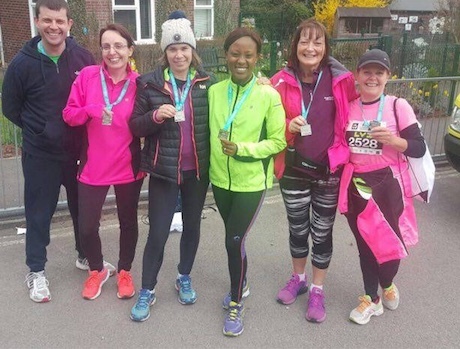 SPORTS Quest LTD held their first annual 10k run event which saw 60 runners take part on a blustery day at Blackshots field. Many runners had a lot of interest in the event due to it’s community feel and local area. 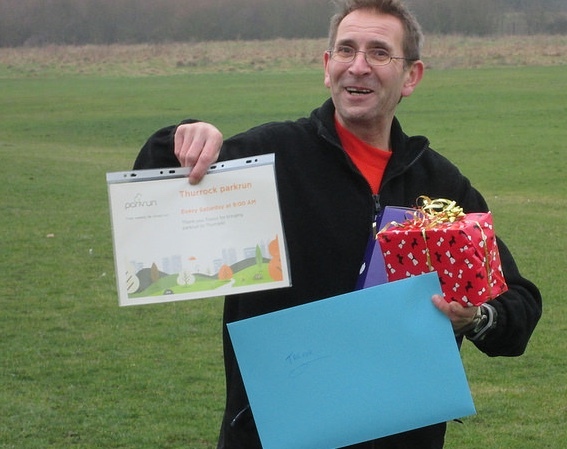 THE Essex Road Relays for seniors and veterans grow in popularity year on year. The 5k course on Dovercourt Esplanade is always breezy but popular with the athletes and this year 97 teams, men’s and women’s, toed the start line on Saturday. These included 4 teams from the Harriers. 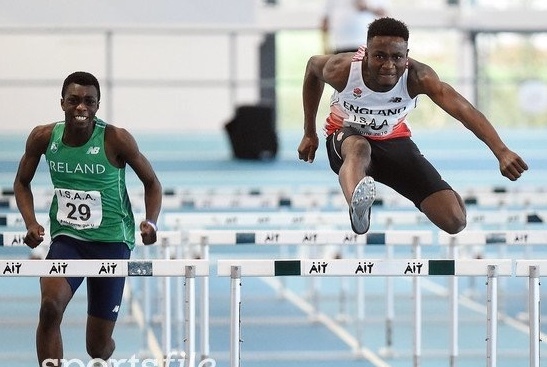 AT the Lee Valley Indoor Open – 5th March – Thurrock Harriers AC Athlete Oreofe Adepegba moved to East of England No1 U15b in HJ on his first outing of the season with a SB 160cm Jump =PB moving him also into =15th in U.K. this with a further two pbs in both rounds of 60m with best Time of 10.01s. 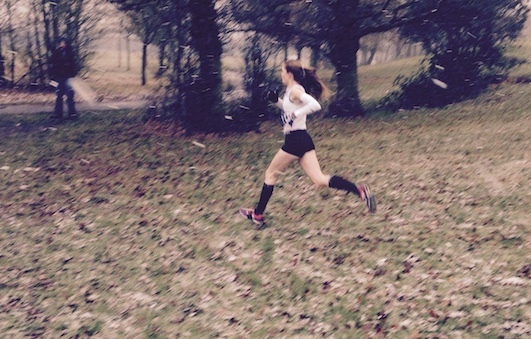 Athletics: Hayley wins Cross-County in an Instance!